There are microorganisms all over to the world. Most of them do not cause any harm to humans. For them to cause infection, pathogenic organisms have to get into a vulnerable human body. Transmitted diseases occur when three elements are in place. One is a source of microorganisms that cause infection, means for the microorganism to be transmitted and a host that is susceptible. Transmission can be stopped if one or more of these elements are eliminated. 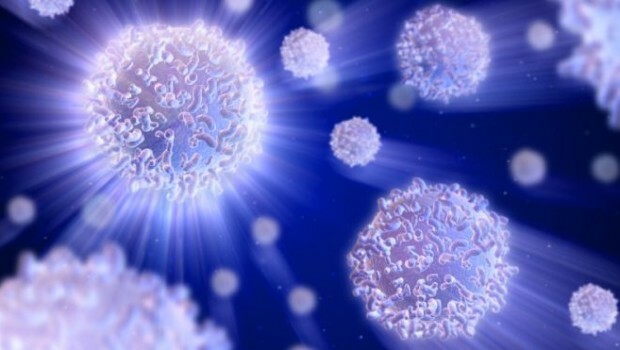 There infections that are caused by microorganisms which are already in or on the human body which in this case acts as a reservoir of infection. These infections are known as endogenous infections. The infections that are caused by microorganisms that are in the exterior environment are known as exogenous infections. The organisms that cause exogenous infections in most cases usually have a means of entry that they prefer like. This could be the tracts of respiratory and gastrointestinal systems. There is a layer of skin and mucous membrane that lines these tracts as well as the genitourinary tract. These act as a defensive shield against disease causing organisms. Should this barrier be penetrated or damaged, then the organisms can enter the body. In the majority of endoscopic procedures, the endoscope comes in contact with mucous membranes that are intact. There are some procedures however, where a biopsy reveals that this membrane has been damaged. For an infection to occur, there has to be a transfer of pathogens from a source or reservoir to a host that is vulnerable. The transmission of the majority of microorganisms is usually from one person to another. This is known as horizontal transmission. When transmission is from mother to child via the placenta, this is known as vertical transmission. Where the spread of organisms is horizontal, it can occur through contact transmission. This involves contact with the source or reservoir which can be direct or indirect. Direct contact is where there is close contact where there is exposure to the skin through which microorganisms can enter or it can be through body secretions. Organisms can be passed from a part of the body like their skin or infected wound to another part of the body or to another person. Indirect contact is where organisms from a reservoir or host that is infected are transmitted to a host that is susceptible. This can be via a fomite or inanimate object. 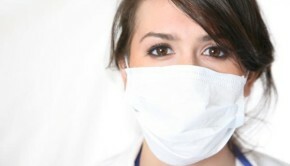 Even in places like hospitals, fomites can get contaminated and become a source of infection. This can happen through objects like clothes, bed clothes, endoscopes, sinks and wound dressings. Pathogens like those that affect the gastrointestinal tract like Salmonella are transmitted this way. Transmitted diseases can also transmitted through infectious agents which can be spread over a large area. This can happen when many people travel in the same vehicle or through water, food or air. The illness known as Legionnaires disease is usually transmitted this way. Bacteria in water can also be dispersed in form of fine aerosol spray which can be carried over a large area. This is known as airborne transmission.